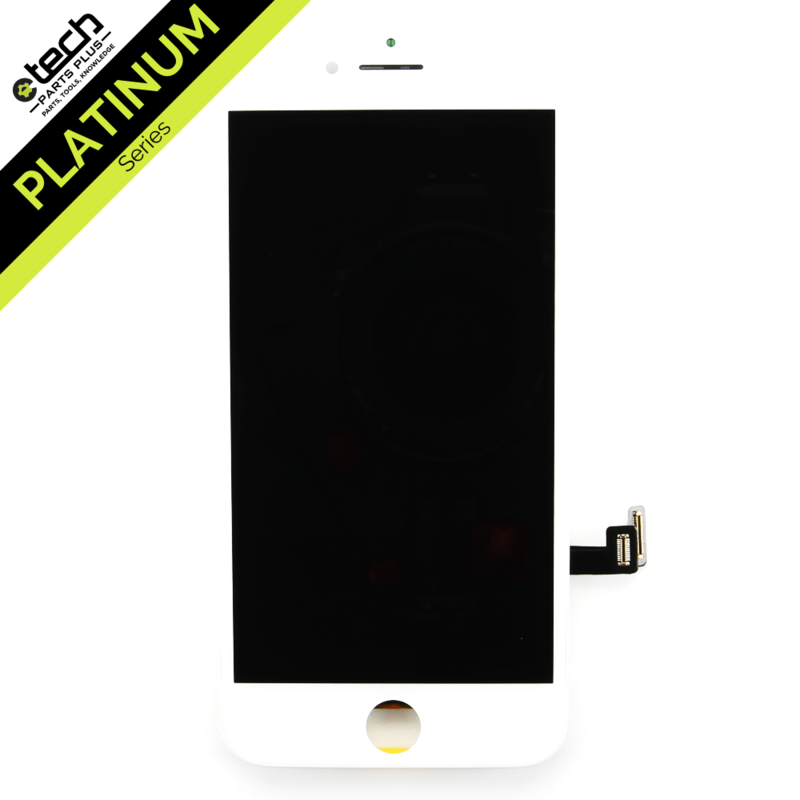 White Platinum LCD & Digitizer Frame Assembly for the Apple iPhone 8 (4.7"). 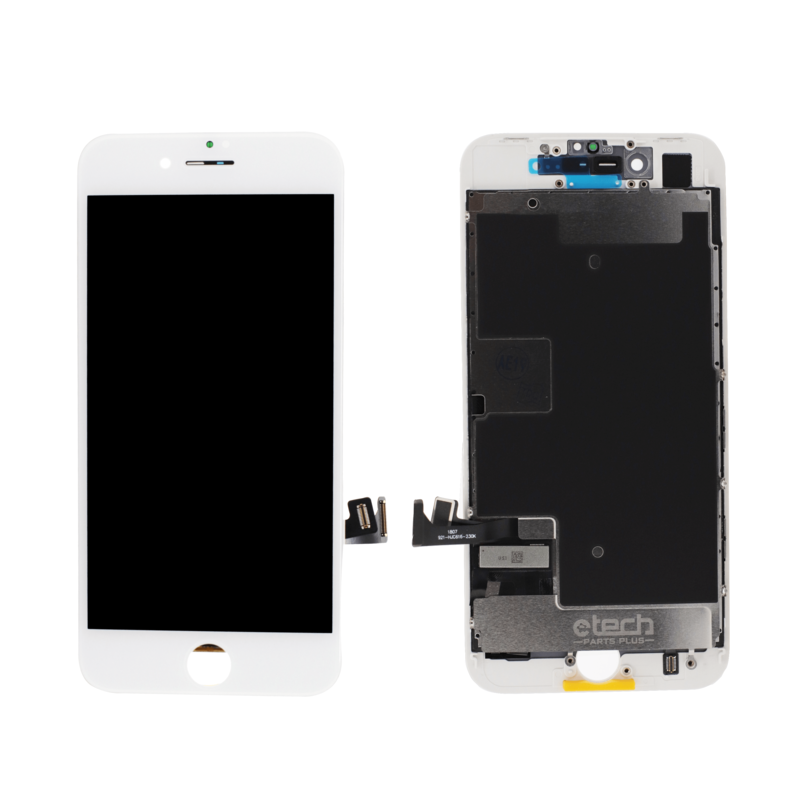 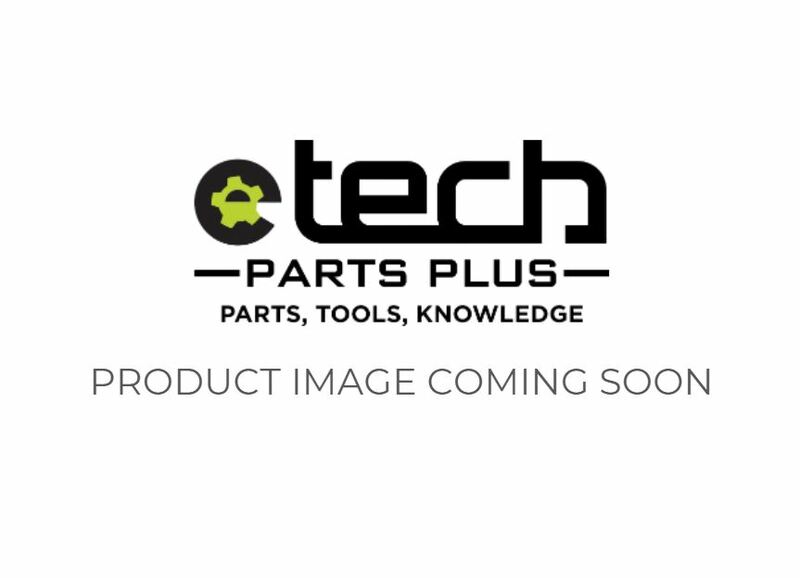 This High Quality LCD & Digitizer Frame Assembly can be used to replace a non-responsive LCD, a broken Digitizer, or change the color of your iPhone 8 (4.7"). Compatible with all iPhone 8 (4.7") versions, including A1863, A1905 and A1906 models.